I’ve been a Primary School Teacher for many years and this was my year for quite a new and extraordinary experience – my daughter was in Year One. And I truly felt this was a year like no other – I thought about (worried about) how she was going. Was she going ok? And she was – she was going fine. 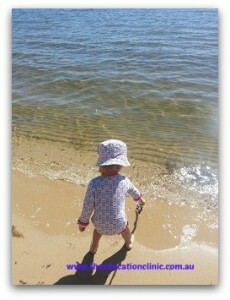 But for the first time I was seeing Year One through a Mum’s eyes – and we worry, that’s how we are programmed! Then I thought, “I’ve been a Year One Teacher many times – how do other parents feel?” It felt like I lost all of my Teacher skills when I thought of my daughter but could easily talk about Year One to other parents. But that’s because that’s my job – Teacher hat off, Mum hat on!! So after much thought, I’ve decided to use this website to help Year One parents make it through (well, a bit of support anyway!). Because if I found it challenging, surely there are others. So I will outline the skills your child should have entering Year One. Now, this will mainly be literacy as this is my area of expertise. But as the need arises, I will share other bits of information. Then I will share what your child needs to learn in Year One and how you can support them. Does this sound like something you’d like to follow? Please come along for the ride! Starting December 12th 2018 I will start sharing some really useful, essential information. I’d love to have you here! There are many skills required for children to become successful readers. 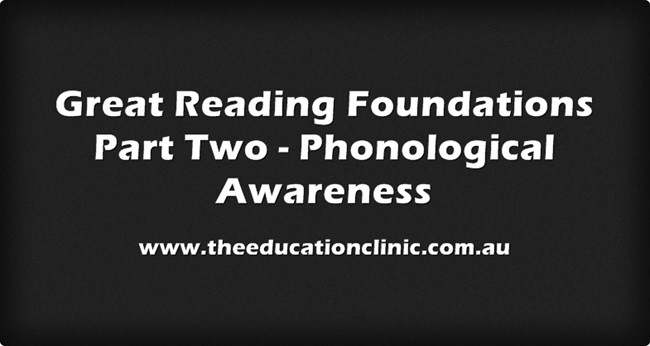 One essential pre-reading skill I love covering with my students is Phonological Awareness. Don’t be scared off by the fancy name! Phonological Awareness (or PA) is being able to ‘attend’ to the sounds in words. PA is the ability to hear, identify and manipulate (play with) the sounds in words. It includes things like rhyming, syllables and hearing the first sound in words. And it’s great to do with your child – it doesn’t need any major resources and it can be practised anywhere! 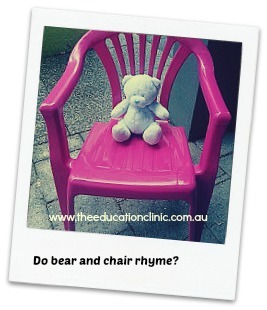 Phonological Awareness is often assessed in the very early years of school. Some educators believe that a child’s PA ability can indicate how they may go with learning to formally read later on down the track. It seems that children with good PA skills generally have more success at learning to read than those who don’t have sound PA skills. Some ask ‘How on earth can you predict how a child’s going to go with learning to read at such a young age?’ This is a valid question. The way that I see it is reading is all about the letter symbol, the sound it makes and what it sounds like when you put them all together to make a word. So if a child is struggling to hear the sounds, chances are they may have difficulties when they have to match sounds to letters. It becomes an even harder task for the strugglers. The great thing about PA is that it can be done verbally. So you can practise it whenever you have a spare few minutes! 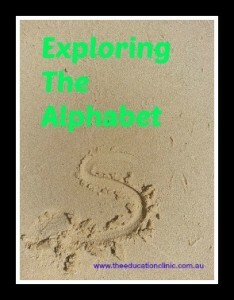 How Can You Help Your Child Develop Phonological Awareness Skills? • Laying down outside or on the floor and listening to environmental sounds. Listen for the birds, traffic, fans or leaves rustling in the wind. • Giving your child fun, verbal instructions. Start with two things, then keep adding. For example, “You need to clap your hands twice then sit on the ground’. • Ask your child to close their eyes and see if the can work out certain sounds – for example the tearing of paper, a door closing or using a stapler. • When reading to your child really exaggerate the sounds in the words. • Read and repeat lots of nursery rhymes, chants and action songs. • Read stories with rhyming text. • Play games with word families –‘How many words can we think of that have ‘an’ at the end like ban, can and fan. • Clap the syllables in your child’s name. • Count how many ‘beats’ are in different words. • Make up sentences that have lots of words starting with the same sound – Super Sally sent seven strawberries. I hope these fun ideas give you a starting point to help you develop your child’s Phonological Awareness skills. There are many more activities you can do, but these are a useful starting point! This article was written by Leigh Parlor and is the second of seven in the ‘Great Reading Foundations’ series for Beginning Readers. To view the first article on Building Vocabulary click here.